Pop muziek. Pop muziek icoon. 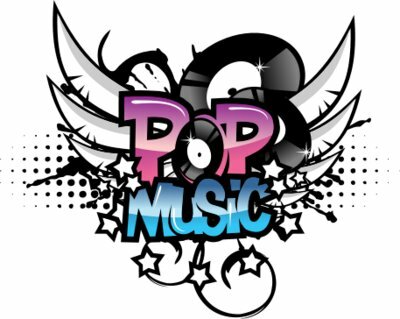 Wallpaper and background images in the muziek club tagged: pop music. OMG! gitaar is on fire!